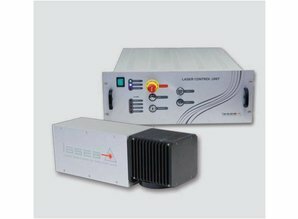 Laser systems from Lasea are especially designed for a quick and easy integration into customer specific environments. Benefit from our many years of experience in customized laser solutions for the industry. We provide accurate, flexible, reliable systems for your application. Lasea's control unit all have identical user interfaces, therefore simplifying external controls. Interlocks are managed by 2 safety controllers putting the system in a safe state. Communications with the included control software can be done through USB or Ethernet ports, and stand alone operation is possible by uploading the job file into the scanner. 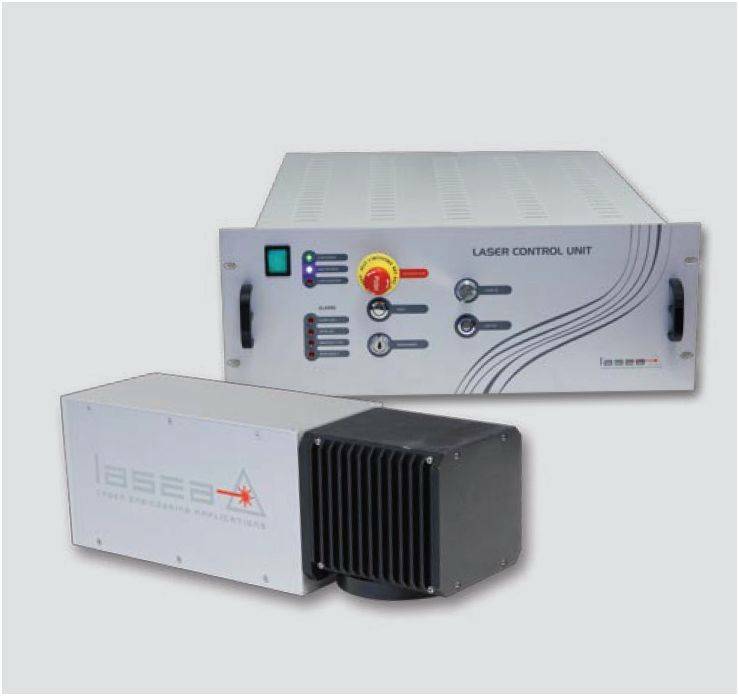 The DL system integrates a maintenance-free diode laser, and its driver brings a high accuracy and current stability. No current overshoot or ringing arise when altering output current or load impedance abruptly. The driver response is absolutely reliable. Long-term power stability and repeatability are under +/-1%.